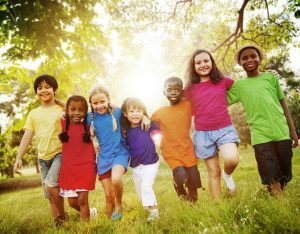 According to the Centers for Disease Control, mental health in childhood means reaching developmental and emotional milestones, learning healthy social skills and how to cope when there are problems. At EPIC Long Island, we understand that parents want what is best for their children and that it is sometimes hard to know if your child needs help. If you feel that your child is struggling with an emotional or behavioral issue impacting any part of his/her life, EPIC Long Island’s Children’s Mental Health Clinic can help. Our compassionate and caring therapists specialize in challenges that affect children and will work with you, your child and your family to address these concerns and promote health and well-being.